In 2017, more than 45,000 organizations participated in Giving Tuesday, raising $274 million. Last year alone 150 countries participated and total donations grew by 55%, and this year is expected to be even more successful! 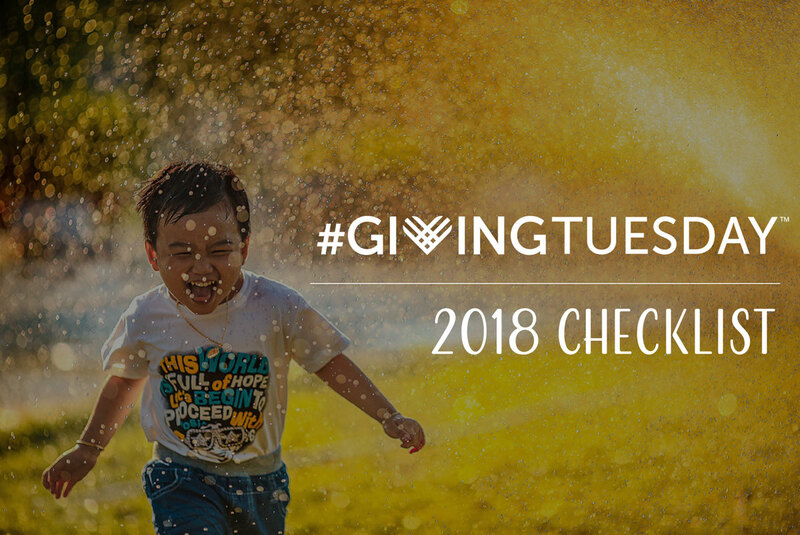 We’ve created a quick checklist to help you prepare your nonprofit for Giving Tuesday. Figure out what you are trying to accomplish. Set a clear goal, focus on the why of the campaign, what are you trying to accomplish? #GivingTuesday is all about showcasing the impact of your campaign. 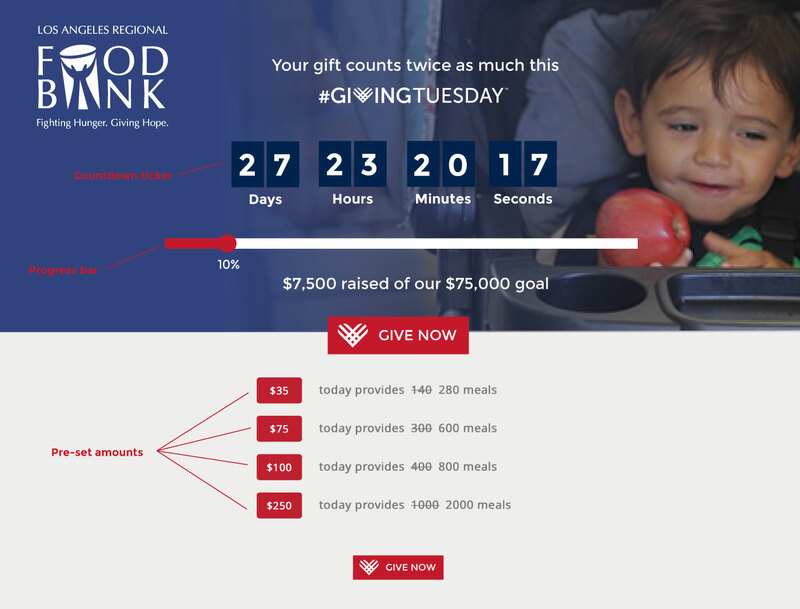 Check out this 40 Day #GivingTuesday campaign timeline to help get yourself on track. Is your campaign simply about raising money, or are there actions you want your supporters to take like donate food, or make a pledge? How will you engage your donors? As you probably know, nonprofit budgets are tighter than ever, which could possibly limit your #GivingTuesday campaign in terms of size. Because of this, maximizing your resources is essential to your #GivingTuesday success. GivingTuesday.org is an incredible resource when it comes to your #GivingTuesday campaign. They provide different toolkits and timelines to make sure you are on the right track. Mittun also provides a whole bunch of #GivingTuesday resources, such as our own #GivingTuesday Toolkit. We can even help you add a #GivingTuesday campaign page or donation form to your current website. Get more info here. If you’re using a great donor management software it will allow you to make better data-driven decisions that will increase your opportunity for success exponentially. However you do it, segment out people who have donated in the past. Because these people are familiar with giving online, they are often more likely to give again. This is much more effective when you recognize their past donations with gratitude. With #GivingTuesday being a very digitally based campaign, most of your supporters will be giving via your online donation page. It’s important to have have a great website before potentially thousands of donors start accessing it on #GivingTuesday. Make sure your website is mobile responsive. Donors will be accessing your website from laptops, tablets, iPads, cellphones, etc. You need to make sure it looks good and works on all devices. Feature #GivingTuesday on your website. Some people aren’t familiar with #GivingTuesday. By featuring #GivingTuesday on your website, potential donors can learn more about it and may be inspired to donate! Hero image, that evokes/showcases emotion. Emotion can inspire you donors to give so it is important to showcase it on your #GivingTuesday page. Progress bar. Having a progress on your page that showcases your campaigns progress will also inspire donors to give, it helps them to see the impact that is being made by donations. Countdown ticker. A countdown ticker suggests urgency to potential donors. By showing them that time to help is almost up, it will make them feel like it’s now or never. Pre-set donation amounts. By providing pre-set donation amounts, it makes it even easier for the user to give! Plus, by providing pre set amounts they may be inspired to give more. Statistics/Facts about your organization. Providing statistics about your organization will help to showcase how you are making an impact, and how donations can help directly. Social share buttons. Not everyone will be able to donate, but that doesn’t mean that they can’t help! By putting social share buttons on your page, it will allow everyone(including people who can’t donate) a chance to help out by sharing your #GivingTuesday campaign with others. Are you looking for help with your #GivingTuesday campaign this year?